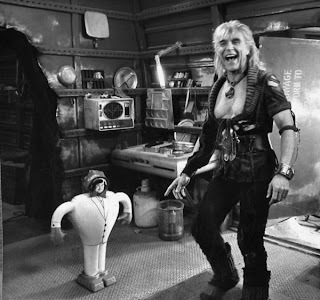 On the set of Star Trek 2: The Wrath of Khan the crew surprised actor Ricardo Montalbán, who had starred in Fantasy Island, with an old friend. The results are hilarious. Would you have joined in the laughter? Ever had a prank played on you? Haha! That picture is fantastic.